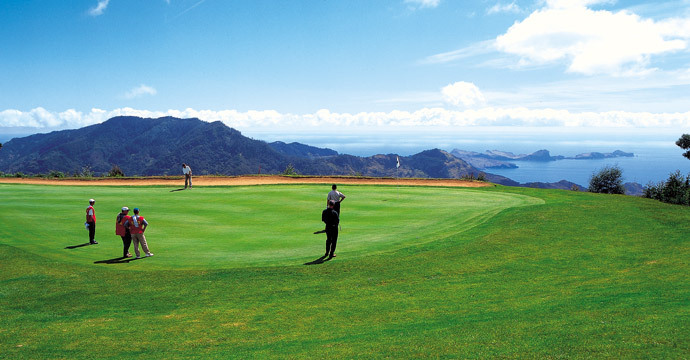 Clube de Golf do Santo da Serra - Above the bay of Machico, where the first Portuguese sailors disembarked. 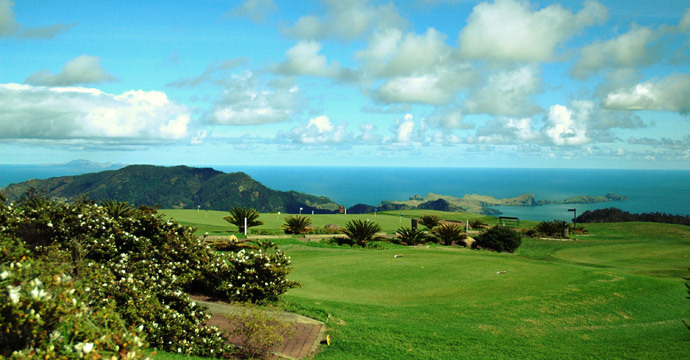 Here, golf and nature live in perfect harmony with sport and the environment. 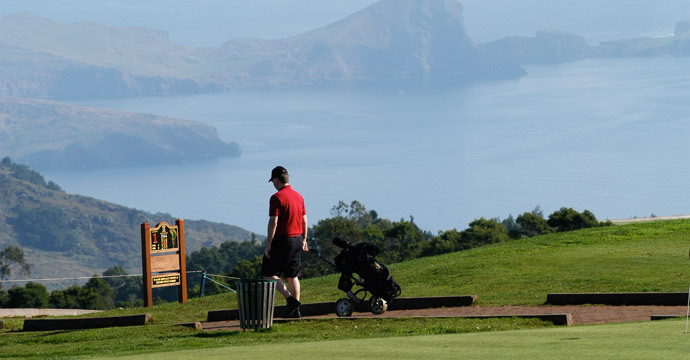 Be it competition or pleasure, the passions of those who play at Santo da Serra are always satisfied. 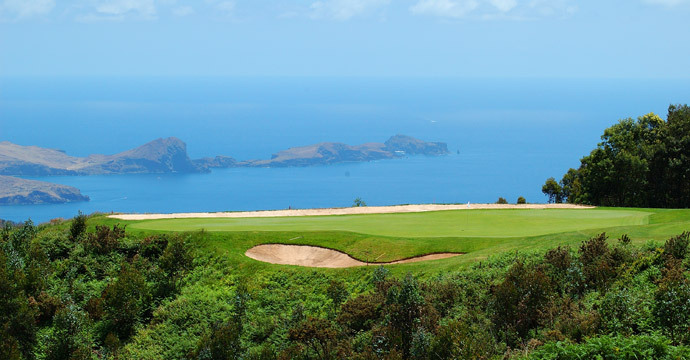 The Machico and Desertas Courses are those usually used for the Madeira Island Open whilst the Serras Course, mildly flat, maintains the same level of play. 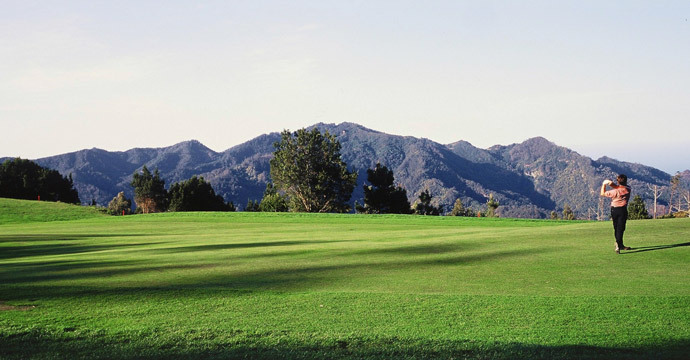 With four optional tees at each hole, the player is offered various levels of play enabling straightforward, relaxing rounds as well as more challenging ones. 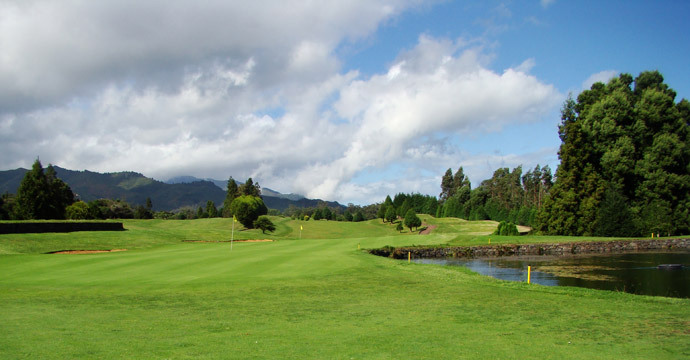 Golfing stars, many of whom are Ryder Cup players, praise the excellent quality of fairways and greens. 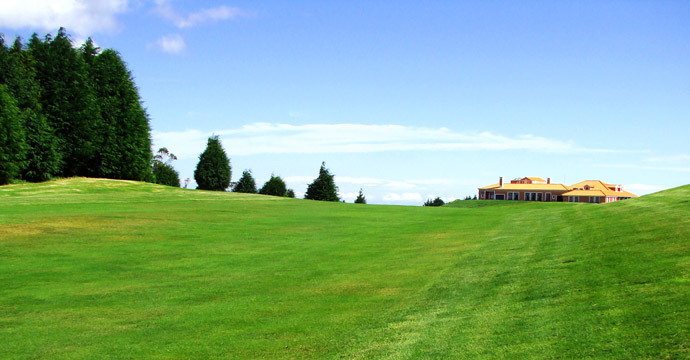 The semi-roughs and roughs are proof of the meticulous care given to course conditions. 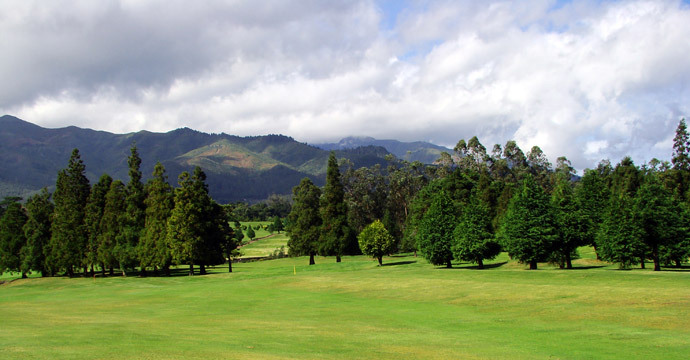 A true botanical garden, the course is adorned with four beautiful lakes surrounded by trees offering shade from the shimmering Atlantic sunshine. 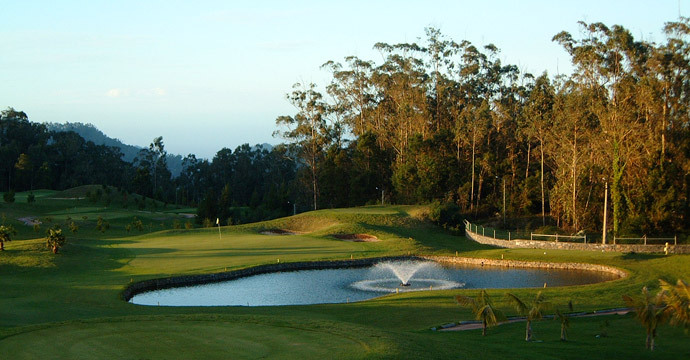 Clube de Golf Santo da Serra is situated in one of the most beautiful places created by Nature at aproxm. 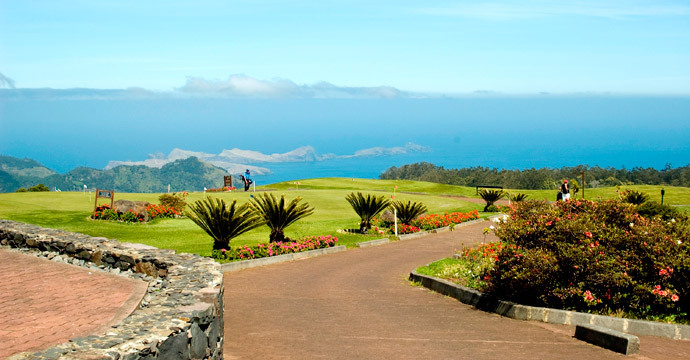 30 min by car from Funchal harbour. 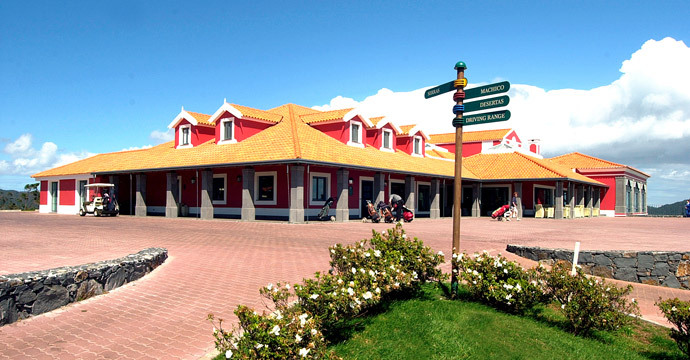 At 5 minutes by car from the modern high-way, that links in 15 minutes FUNCHAL city to the Airport, and to MACHICO city. 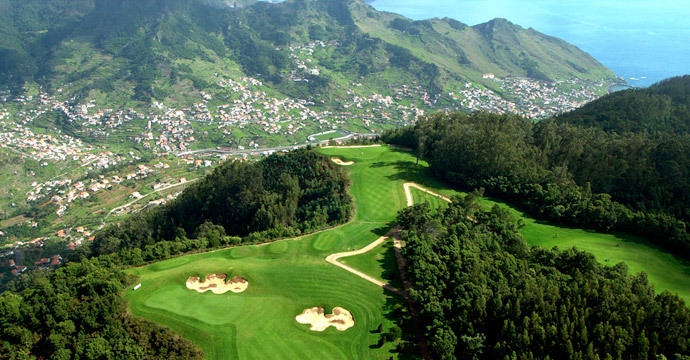 To get there, from FUNCHAL, you just take the high-way in direction to the Airport, and just before follow the signs to SANTO da SERRA.